Use for aligning doors, fenders, bumpers or any body panels. 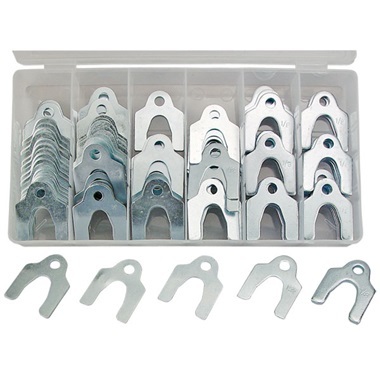 Shims will come in handy on many projects. 144 pc with plastic case.